Ò».Men can now enjoy the comfort of wearing the boxer shorts underwear with a Great printed design. 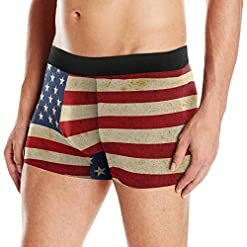 All the images on these boxers are sublimated images rather than teaditional screen prints which means that the designs will not fade or peel over time. Featuring wide leg openings and a micro-stretch waistband adds to the comfort of these novelty boxer shorts. 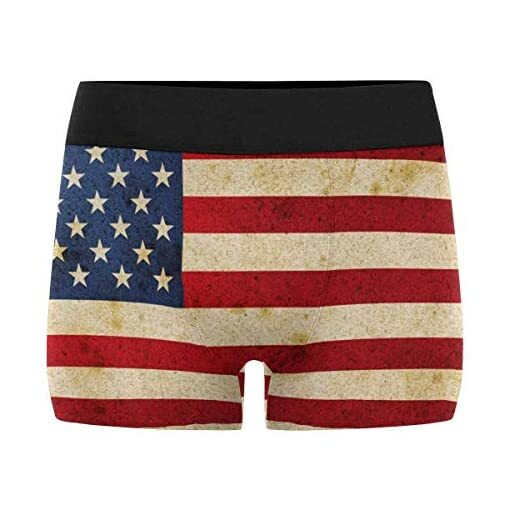 These boxers can be machine washed in cold water and dried in the dryer on the lowest setting. 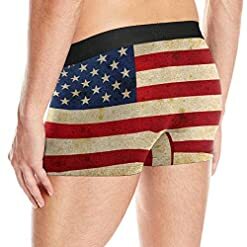 þ.Men can now enjoy the comfort of wearing the boxer shorts underwear with a Great printed design. Please kindly understand that: 1.Our Size is made in Asian Size and converted to US Size for your good fit, but the tag shows in Asian Size. Please ignore the Tag size. 2.Due to the difference between different monitors,the color maybe slightly different from picture. 3.With the difference in the measurement method,please allow 0.5″-1″ in size deviation. Èý.£¨ÏÂÃæµÄ³ß´ç¸ù¾ÝÄãÃÇµÄÊý¾Ý¸ÄµôÅ£ Product Name: Men’s Box Briefs Underwear. Material: good quality and high grade Polyester. Soft, Lightweight, Smooth, Durable, Stretch. 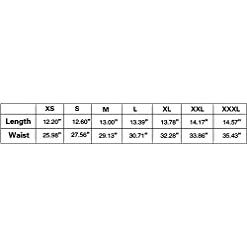 Dimensions Information:(The Boxer is elastic stretch). S: Waist: 32 in, Hip: 38 in, Length: 26 in. M: Waist: 34 in, Hip: 40 in, Length: 27 in. L: Waist: 36 in, Hip: 40 in, Length: 28 in. XL: Waist: 38 in, Hip: 42 in, Length: 29 in. Because the product is customized, it cannot be refunded. Please confirm before placing the order.